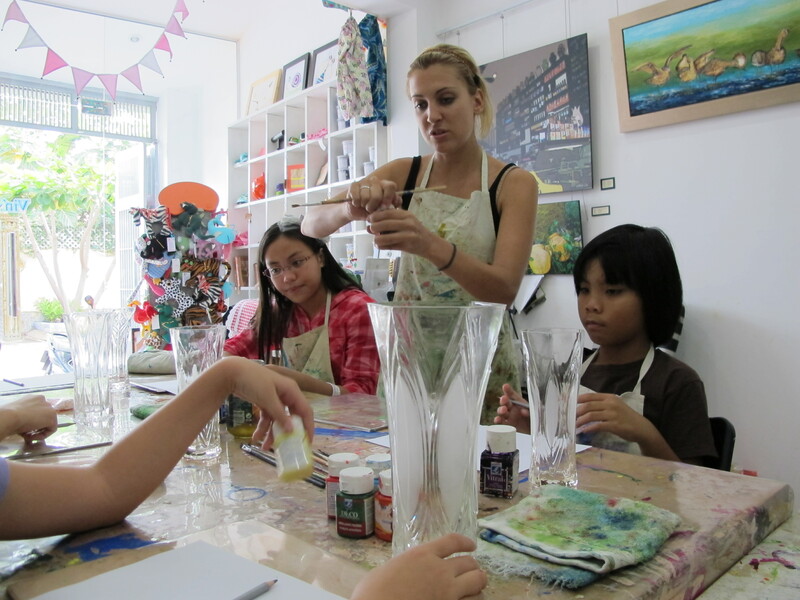 Art Day at Vin Space! | Hello Saigon! 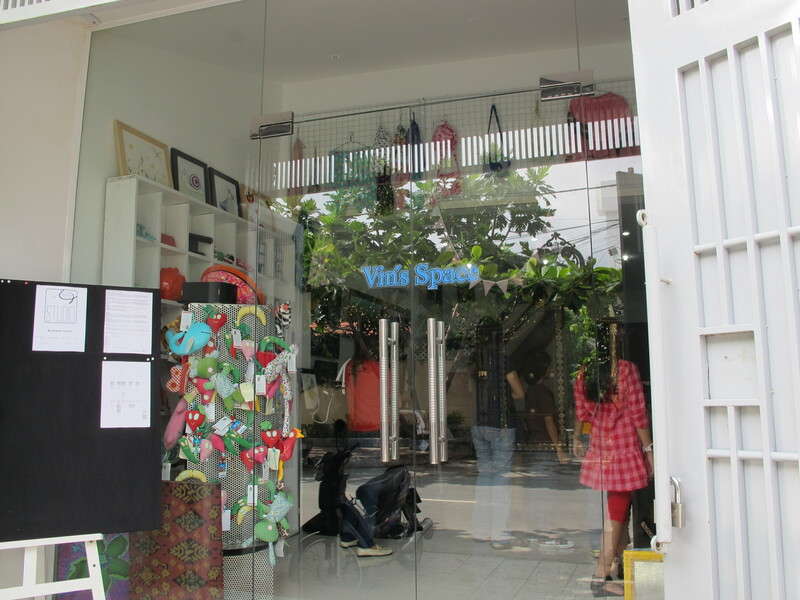 Art Day at Vin Space! 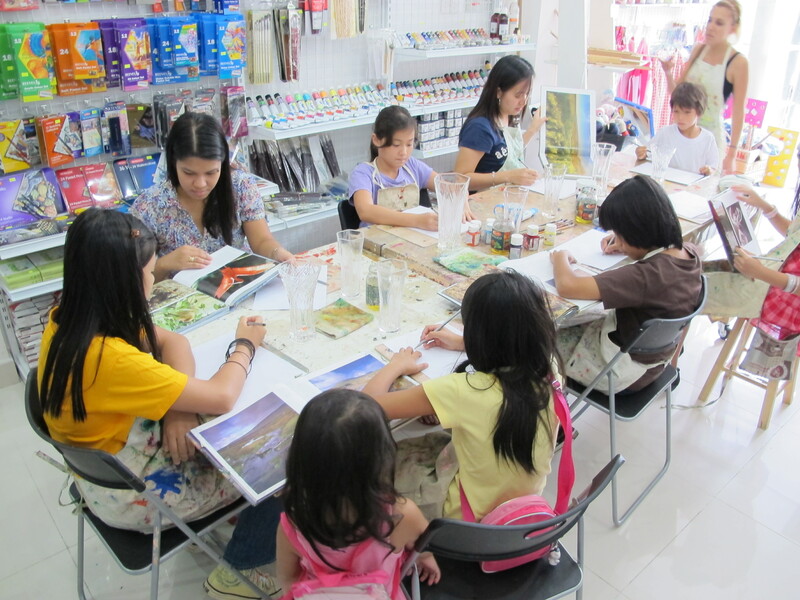 After weeks of planning, the District 7 kids (and a couple of adults) finally pushed through with attending an art class at Vin Space in Thao Dien District. Glad that they allowed us to pay for the class via bank deposit so we didn’t have to go all the way to Thao Dien to secure our spots. 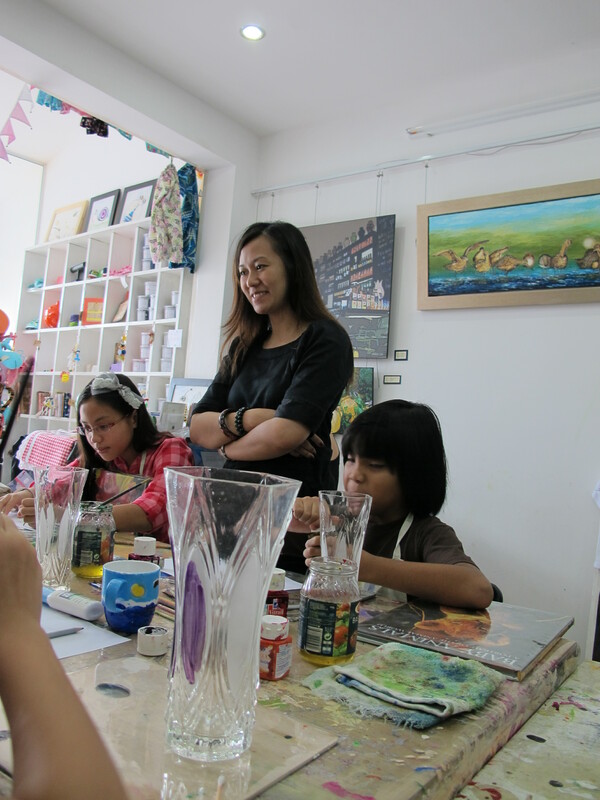 Kids in Thao Dien and An Phu are soooo lucky having this team of artists so close to their homes! Wish they could put the same in Phu My Hung. I enrolled Sam for a class in painting, “A Bug’s Life” together with another friend’s daughter but since both my friend and I weren’t available to assist (I joined the glass painting class and my friend left for abroad), the kids didn’t do too well. 😦 I guess they were too young for the class. Our teacher was Liz Engelbrecht from South Africa and I loved how she showed techniques for each participant that can be put to use for the project. She’s such a positive energy in the class and as a participant (who doesn’t know a thing about painting), I just felt I can make a wonderful piece of art. And we met another teacher, Jensen Moreno, a fellow Filipino who is holding her international solo exhibit in Kinh Bac Restaurant and Gallery from July 8 to July 31, 2011. 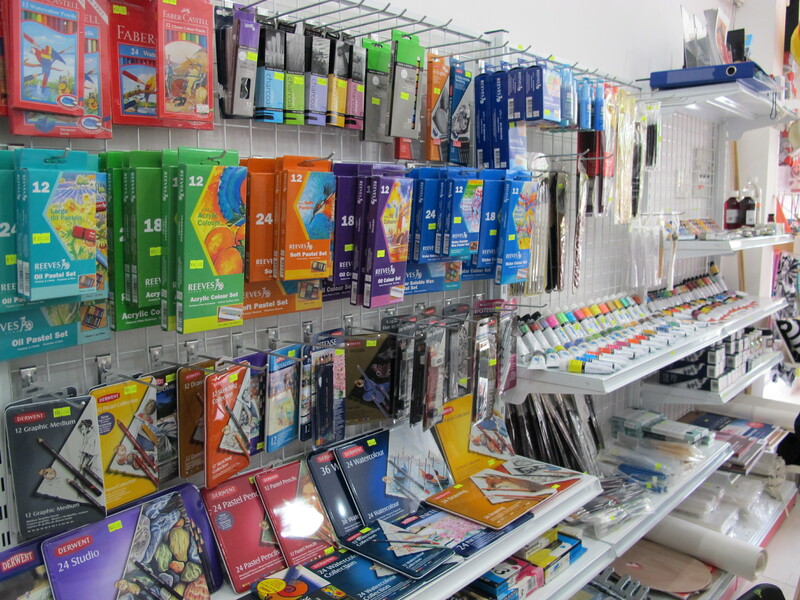 I wanted to take home a magnet board. 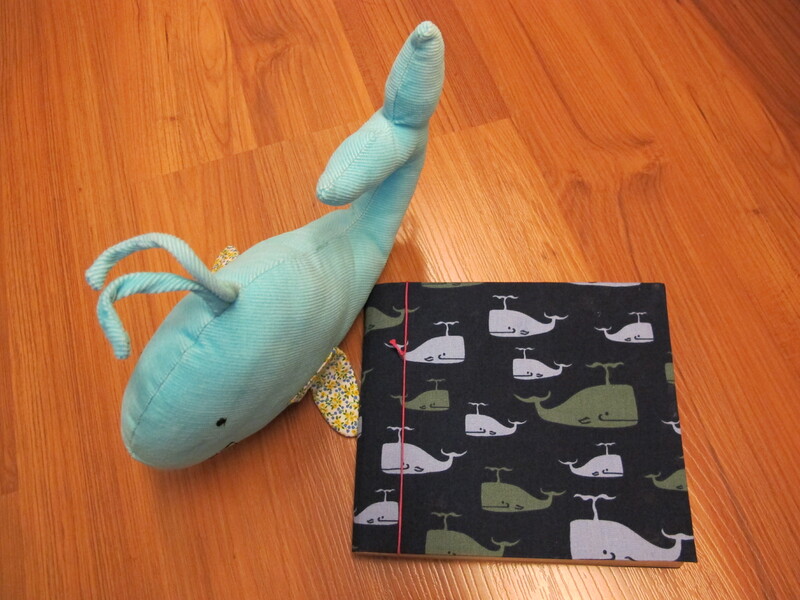 Oh and Sam got a whale stuff toy and while I got myself a whale-covered handmade notebook. Cool! Contact them at vinspace@me.com or visit their Vin Space website. 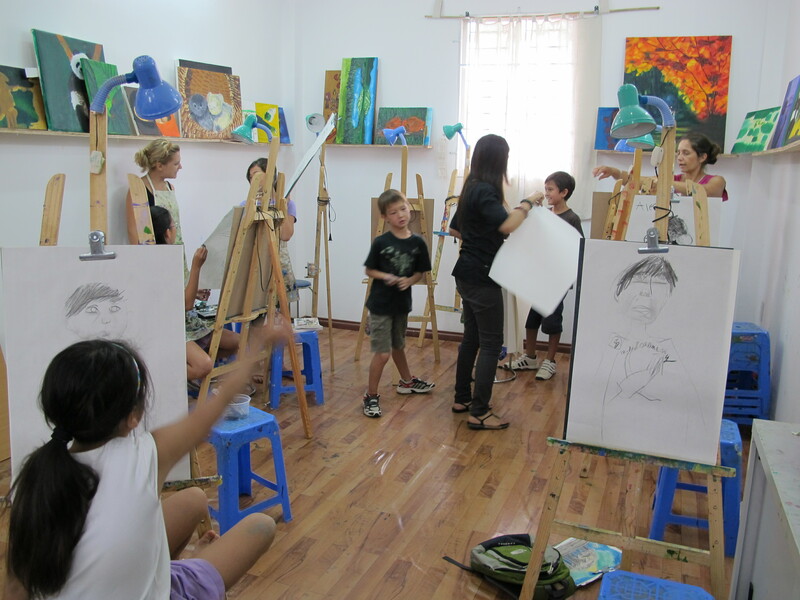 This entry was posted in Exploring Saigon and tagged art class, Liz Engelbrecht, Vin Space. Bookmark the permalink. 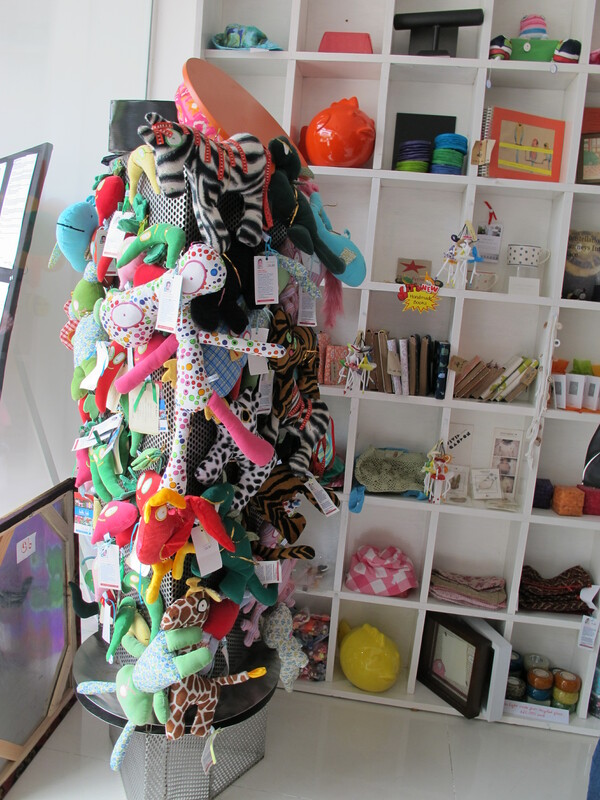 3 Responses to Art Day at Vin Space! 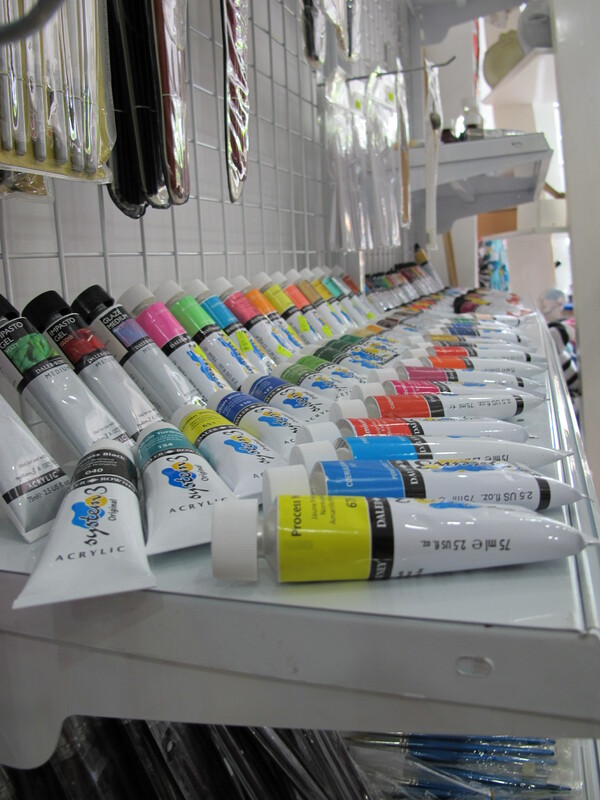 Pingback: Artsy-fartsy :) | Hello Saigon! 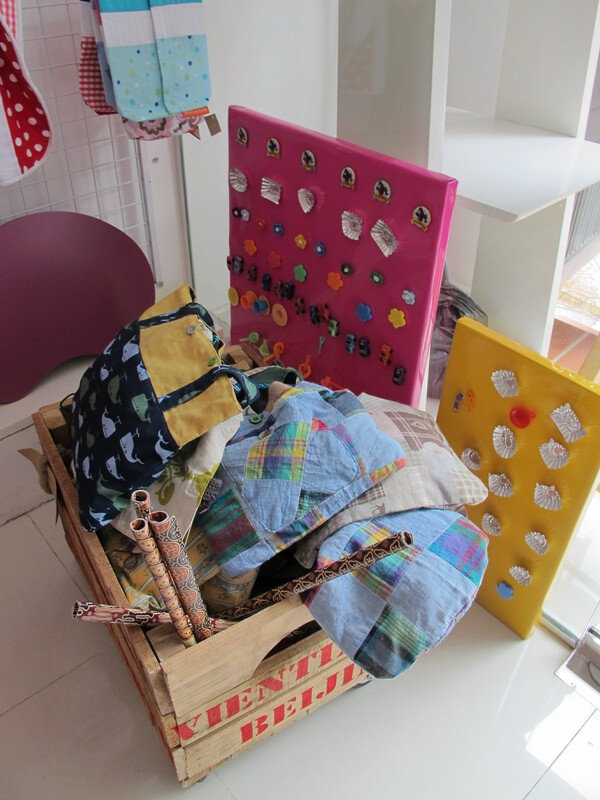 Vinspace also has teachers who have no degree nor experience in art and craft, like “teacher ” Stella Bookaul “, a former pediatrician . You should check teacher before let your children go. Check out web side at http://www.vin-space.com for our teacher Bio.